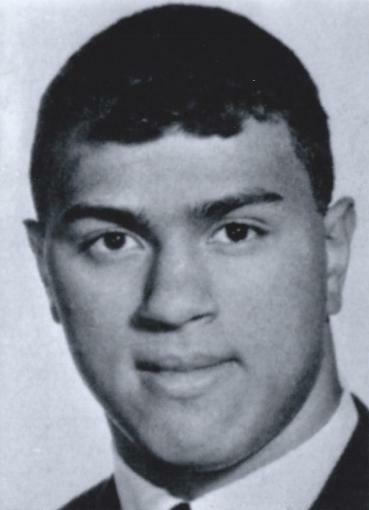 Varsity team member 1963, 1964, 1965. Championship Teams 1963, 1964, 1965. All Diamond Classsic Team 1965. Drafted by the Minnesota Twins in 1965. Played four seasons in the minors.